A few months ago, while up visiting my family in London, I saw an advertisement on the tube that caught my attention. It was a picture of a father and his child, a child who was around the same age as my three-year-old nephew who at that time was sat beside me, carefully mimicking the announcer's voice as she announced the upcoming stop. 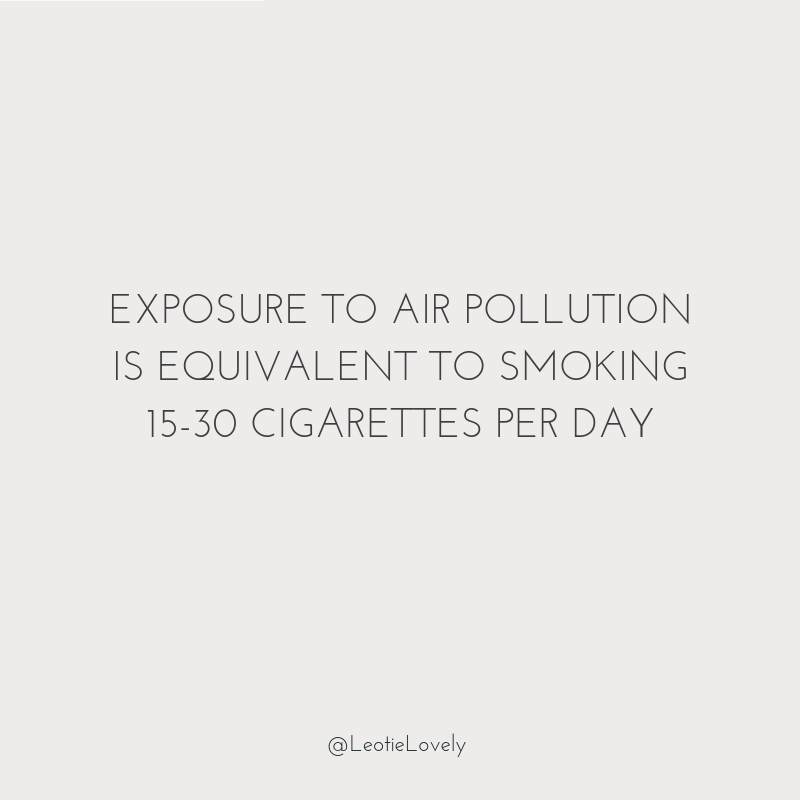 The ad said that if you live near a busy road in London, exposure to air pollution can be equivalent to smoking 15 – 30 cigarettes daily, depending on the heat of the day and which road it is. It indicated, that research on the effects of exposure for children has shown a reduction in lung growth to those exposed, and for both adults and children, long-term health issues, as well as premature death. 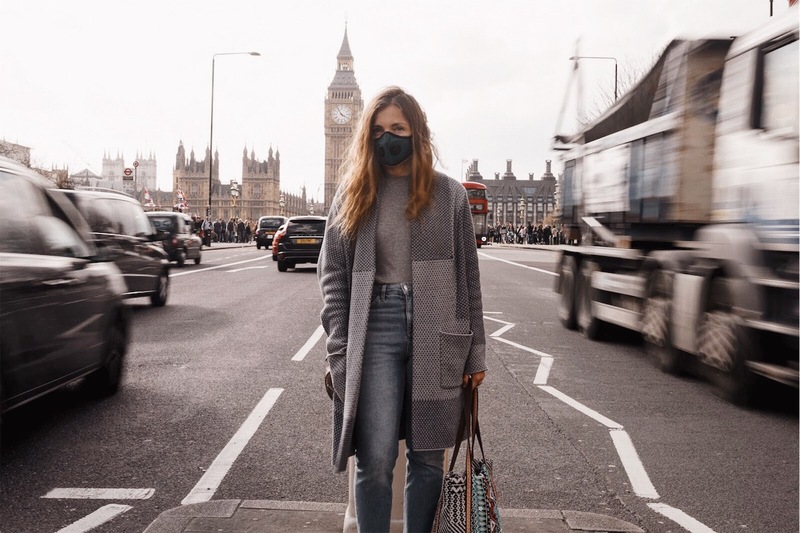 The cause of air pollution is nitrogen dioxide produced from diesel engines, and as it turns out, London has the highest recorded level of nitrogen dioxide of any capital city in Europe. In fact, the level of nitrogen dioxide from diesel traffic exceeds the legal limit set by the World Health Organization of 40µg/m3 (micrograms per cubic metre of air). Yet because the harm is invisible, there’s very little public pressure to kill the culprit, despite 9,400 deaths in London alone caused by the polluted air. Worldwide, according to the Guardian, outdoor air pollution kills 3.3 million people every year, more than HIV, malaria and influenza combined. 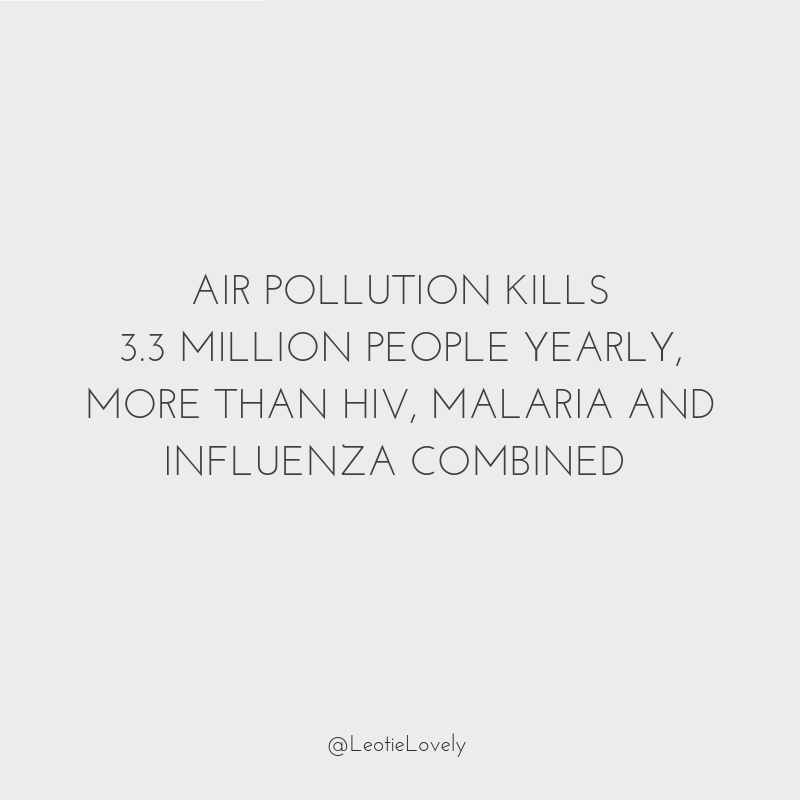 In France, fine-particle air pollution has caused approximately 48,000 premature deaths a year. In January 2019 (this post was updated 03/27/19), a study was released which found an association between air pollution and childhood mental illness, another study found that people with the highest exposure to pollution also have a greater risk of developing dementia. Finally, a thirds study recently found that teenagers who live in areas of high pollution are more likely to suffer psychotic experiences. Air pollutants are substances in the air which can have negative effects on human and ecosystem health. They are made up of solid particles, liquid droplets, or gasses and divided up into two types. Primary pollutants are produced from carbon monoxide gas from motor vehicle exhaust, or sulphur dioxide released from factories, while secondary pollutants are a result of primary pollutants reacting and interacting in the air. The size of the particles produced is directly linked to their potential for causing health problems. Small particles being the worst as they bypass the body's natural defences and can enter your lungs and bloodstreams. HOW DOES AIR POLLUTION AFFECT YOUR HEALTH? Children and babies are the most affected due to relatively higher breathing and metabolic rates, as well as developing lung and immune system. For everyone, air pollution increases the risk of stroke, heart disease, lung cancer, chronic/acute respiratory diseases, and premature death. Put simply, for most cities, the reduction of motor vehicles, specifically the ones running on diesel is key. In Paris, all public transport is free when the smog kicks off and the Velib' bicycles and Autolib' electric cars are also made free to help deter people from driving. They also alternate the days you're allowed to drive, depending on whether your number plate is odd or even. Which has, in turn, helped to reduce the cars on the road and thus overall pollution. But they still have a long way to go. Download the PLUME AIR REPORT and keep track of the level of pollution each day as well as recommended activities for yourself, and if you have them, your children, so you can avoid exposure. According to Dr Gary Fuller, a mask will help protect you so long as it has a sub-micron filter as without it will struggle to filter out small particles. And it needs to fit snug. The VOG MASK (pictured) has a N99 filter, active carbon and an exhale valve, which is fine for minor exercise and biking. 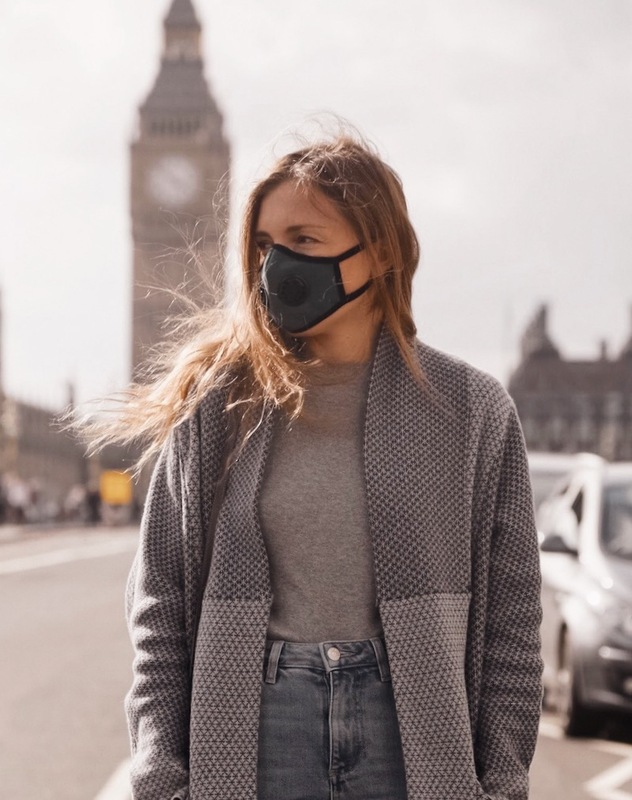 If you are biking or running outdoors daily, and heavily; however, you would want something like the RESPRO CITY MASK, TOTOBOBO MASK or the BIOLOGIC POLLUTION MASK. GREENPEACE is currently campaigning for better air quality in London, you can sign the petition HERE to pressure Teresa May into cutting diesel pollution. You can also write a letter to your local MP, to find out who that is and how to contact them, click HERE. You can follow the same process in any other country. GREENPEACE and CLIENT EARTH are both fighting the good fight to not only protect the public but influence policy. GREENPEACE takes on the public relations side of things, informing the public, myself included, of the risks and helping to fund research while partnering with the Guardian in exposes. They operate around the world, both informing and protecting the public of and for climate change issues. CLIENT EARTH has literally taken the UK government to the High Court, who found the lack of action on the UK governments part to be unlawful. The UK government was then ordered by the High Court to release their plans to tackle this public health issue, and in May (2017, this month) released a completely incoherent and incomplete plan, which will neither lower the PCM to the limits decreed by the World Health Organization (not only in London but across the UK), nor taken responsibility for the state of this public health emergency. CLIENT EARTH operates in various countries, including France and The United Kingdom. By supporting these two organizations, you are in fact supporting yourself, your health, and future generations. There are some amazing innovations in terms of the possibility to edit our communities to fight air pollution while legislators reduce the cars / types of cars on the road. You can help by pushing for policy, growing your own air purification plants, and gathering your community members together to lobby for air purification walls in your neighbourhoods. Vertical forest towers are equivalent of 20,000 square meters of forest. The architect behind Milan and Lausanne’s Vertical Forests has unveiled designs for a Forest City near Liuzhou in China, the idea is to reduce air pollution by covering balconies and roofs with 40,000 trees and one million plants. 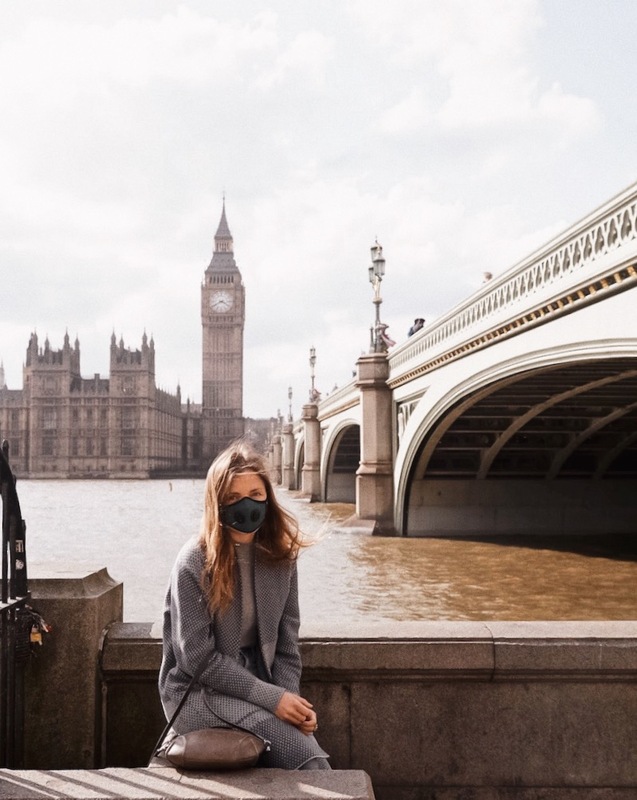 Last year in London, an environmental tech firm called AIRLABS opened a series of anti-pollution bus stops which trap harmful pollutants in a filtration system which creates 95% cleaner air. Cities can go 'car free'. Paris, Madrid, Athens and Mexico City pledged to remove diesel cars and vans from their streets by 2025. While Copenhagen and Helsinki are both working to become carbon-neutral by 2025. This is a great article with great information on it! 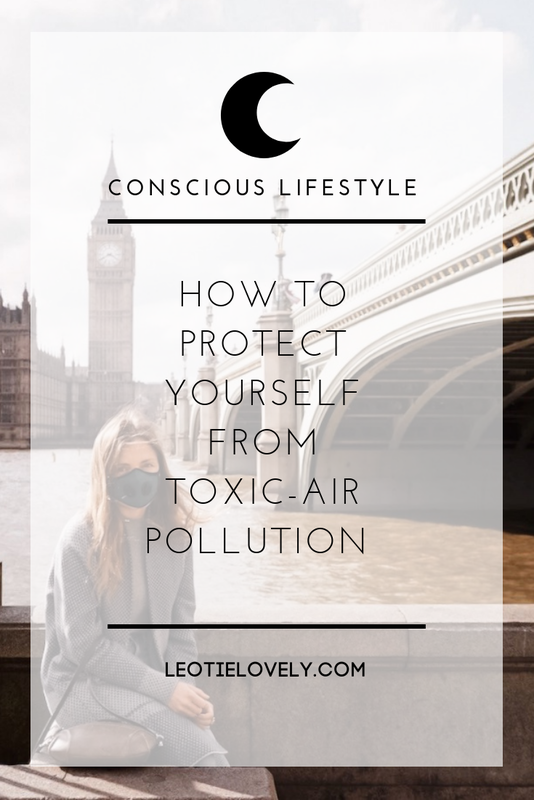 We do consider that pollution it's NR1 problem of the environment today, and we hope that more and more bloggers will write about this, so to create more awareness. Nevertheless we realize that people are becoming more consciousness about the environment and this is a great improvement.